Attain Holistic Health & Fitness provides personal training to individuals of any age with varied fitness goals. 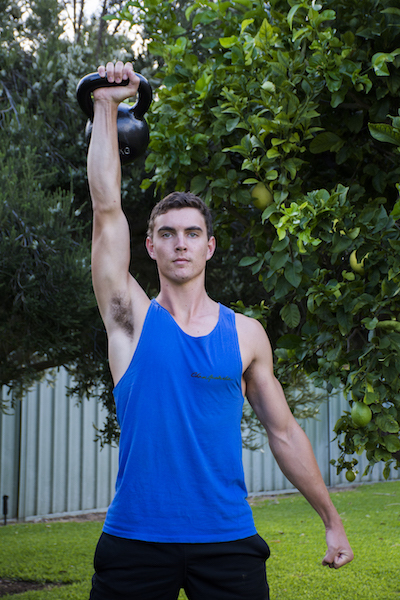 Our fitness studio is based in a lush green location, in Mandurah, Western Australia. Jordan, Attain’s Exercise Scientist, has designed three Curriculums: Core, Flexibility, and Strength, to progress beginners as well as challenge the elite athlete. Specific tests of whole body strength, stamina and strength endurance have been selected as they allow for a powerful expression of the human body and to track improvements in fitness. Muscle Activation returns the body to its proper functioning with simple changes to incorrectly functioning muscles, allowing the body to make immediate shifts towards resilience, strength and speed. An Activated body will quickly change from a state of tension and pain, to a strong relaxed state of excellent performance. When we do the right thing, the body responds immediately. When you opt for our personal training program, you will be the only person on which the trainer is focussed. The trainer will work for you and will assist you every step of the way so that whichever exercise you perform, you are able to achieve maximum benefit. 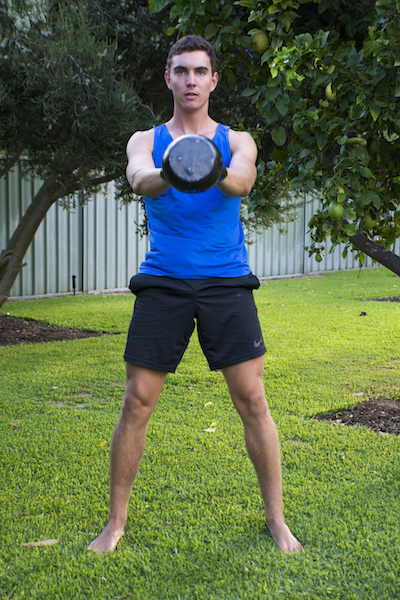 Learn the foundational skills of Hardstyle Kettlebell Training, the Swing and Get Up. A short list of benefits: lean physique, whole body strength, excellent cardiovascular fitness, useful flexibility, strong core, well developed glutes and hamstrings, explosive power. These foundational skills lay the bed rock for excellent performance outside of the gym allowing you to live life to the fullest with only a small training time commitment (classes are 45 minutes). Class size is capped to ensure personal attention and coaching for individual needs. 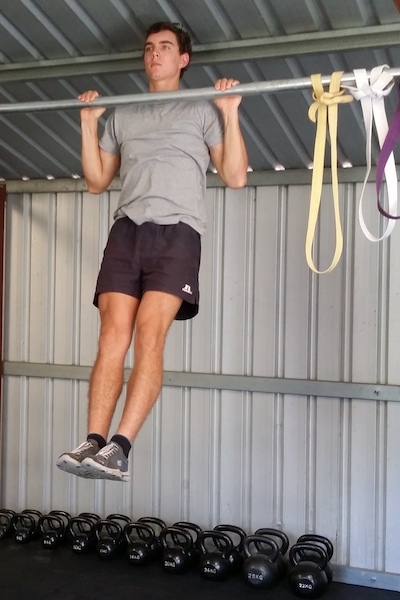 Our personal trainer in Mandurah will accelerate your strength and fitness goals. In conjunction with naturopathy, Reiki, weight management or regular personal workout, our personal trainer is ready to assist you to gain the best benefits possible for your health and fitness. Our qualified team provide highly effective programmes and therapies which work wonders for all body-types.